home–noun 1. a house, apartment, or other shelter that is the usual residence of a person, family, or household. home should be a place, any place, where you feel beautiful, wanted, safe, & loved. sometimes “home” is not a tangible thing but more of a feeling. home can be the house you grew up in or the person’s arms you feel safest in. home can be that feeling you get when you’re listening to your favourite song or the feeling you get when driving to the ocean in the middle of the winter. no matter how you define home, you should always carry a map to it. carry that map deep within your heart so you can never lose it no matter what. if you cannot think of a place to call home, make this your home. we’ll keep you safe, we’ll keep you warm, we’ll make you feel beautiful, we’ll never let go. i carved a map in the back of my arm, so don’t worry i’m coming home. -down to your soul, right away great captain. I spent a year and a half of my undergrad, mostly immersed in an independent study — arguing that a woman’s places is, in fact in the home. I broke home up into types (community, ancestral, physical and so forth) and read 30 novels about women using magic as a tangible symbol of their comfort in the home. But what I learned the most during all that was my connection to my own homespace — the physical place I lived and the home I made with my chosen family. I’m not sure where I was going with this — this entry just drew me in. Feel free to email and comment. did you write that or is that a quote? quotations will always have sources listed. 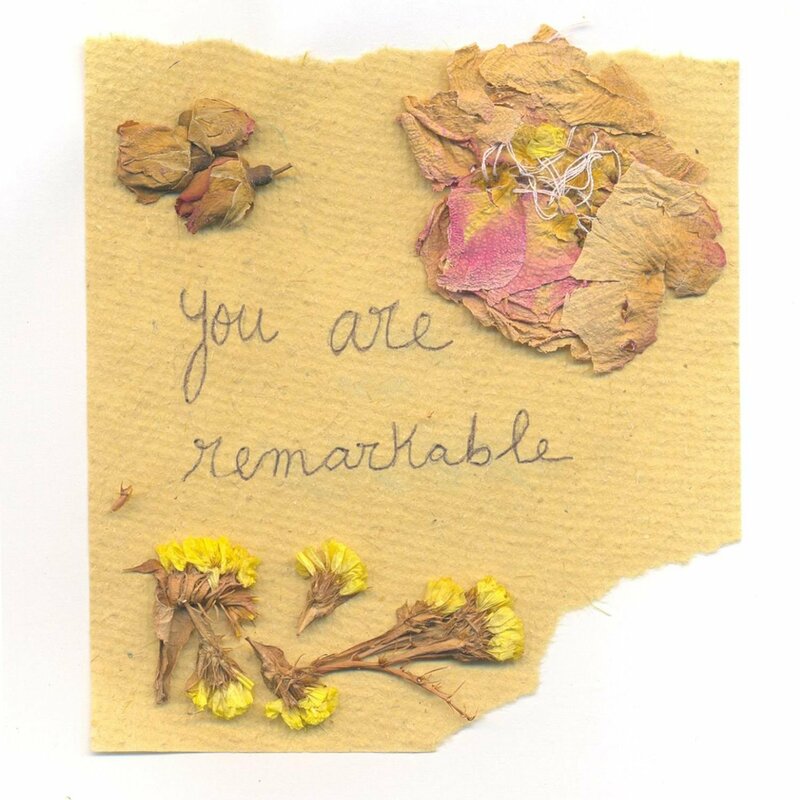 everything else is from you are remarkable.